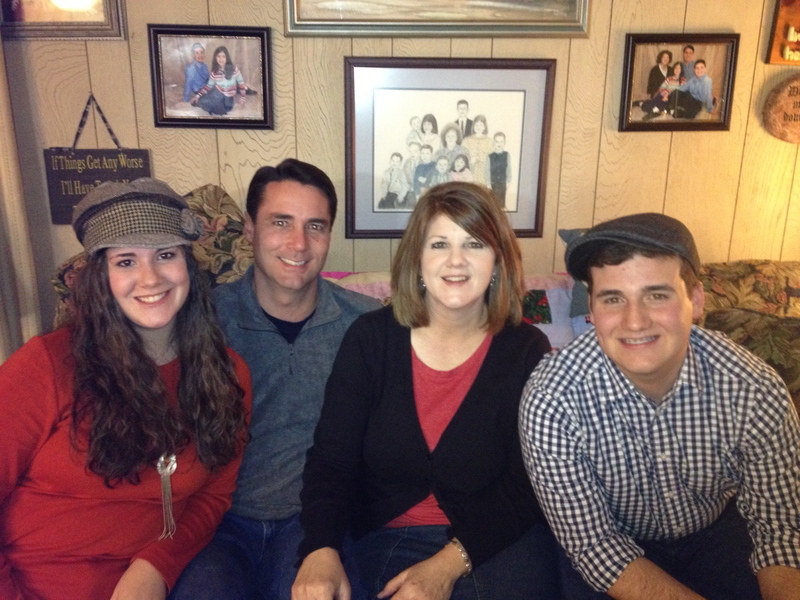 All of our family were at our home for Christmas 2012 with the exception of our grandson Joe Simmons and his wife Liz. They were at Liz’s parents in Corpus Christi, TX. Scottie Gray II read the Christmas story out of Luke chapter 2. We had plenty of sweets for the sweet and I am sure all had a great time and were fatter after they left. Josh and DeAnna (Bob and Kelly’s daughter) are expecting their first child the first of March, 2013. This will be our first great grand child and we are certainly looking forward to this one. R G Gray III had to go to the hospital the day before due to a large boil that had to be removed, treated, and packed. He seemed fine. He is such a blessing to not only our family, but to our church family as well. I trust your 2012 Christmas was a wonderful time for your family. My mother went home to be with the LORD on Christmas day 2010. I can never go through a Christmas day without thinking of my dear mother. Her mother also went home to be with the LORD on Christmas day 1981. Thank God for a godly heritage. Always remember Jesus is the reason for the season! GOTTA LOVE THE OLD TIME RELIGION!